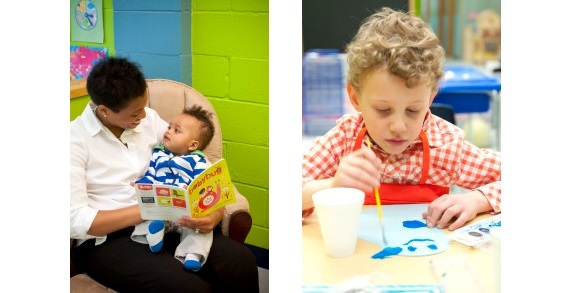 Locally owned and operated, Sprout Early Education Center is located in beautiful downtown Columbus. SEEC promotes the development of the whole child through hands-on learning, enrichment activities, and healthy food options. Our exceptional teaching expertise prepares each child for Kindergarten, while giving individualized attention in a nurturing, boutique-like atmosphere.